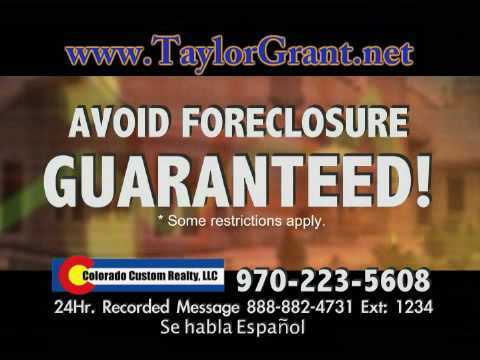 Taylor Grant will help you avoid foreclosure guaranteed or he’ll pay you $1000! 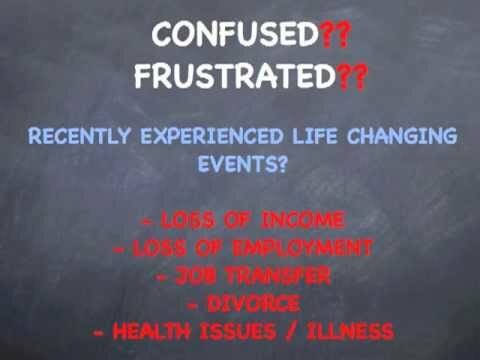 Logon to www.AvoidForeclosureGuaranteed.com for the FREE Report, “3 Things You Must Do to Avoid Foreclosure” and get the help you need today. The longer you wait, the fewer options you have, logon today! Avoid foreclosure by doing a short sale.